Christina is a third-generation member of the Cantonese (開平/台山) diaspora, born and raised on the unceded, occupied, and ancestral territories of the Coast Salish peoples. 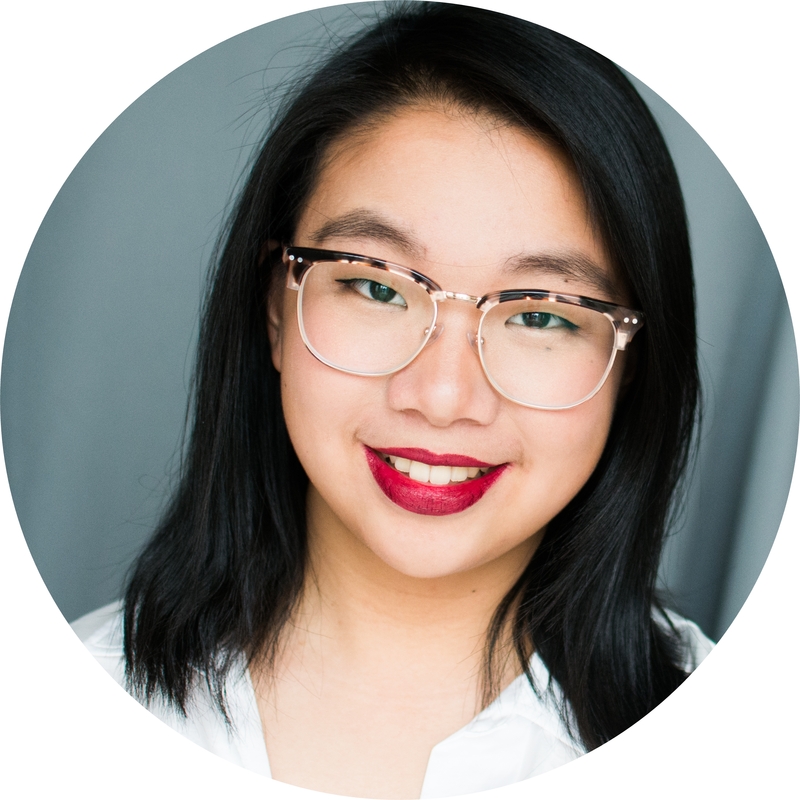 A lifelong learner, Christina has found her academic home in Human Geography and Asian Canadian and Asian Migration Studies, combining her passions for community and urban spaces, specifically those that intersect with her family history. Inspired by feminist geographies, Christina is working towards a future in creating inclusive, equitable, and sustainable communities. Currently, her interests include: multiculturalism, identity reclamation, and the public education system. When she does not have her nose buried in research, you can find her taking photographs, on the soccer pitch, or admiring dogs passing by.